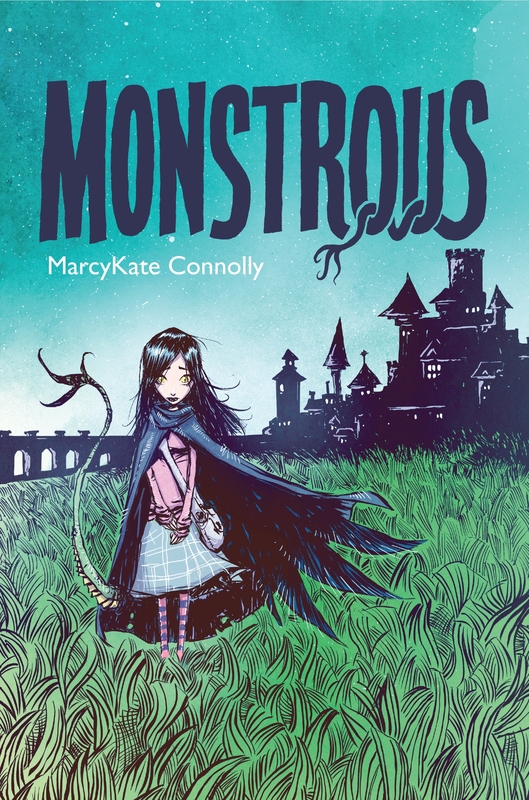 Sweet Sixteener Victoria J. Coe recently spoke to Fearless Fifteener MarcyKate Connolly about her MG fantasy debut novel, MONSTROUS (February 10, 2015 from HarperCollins). 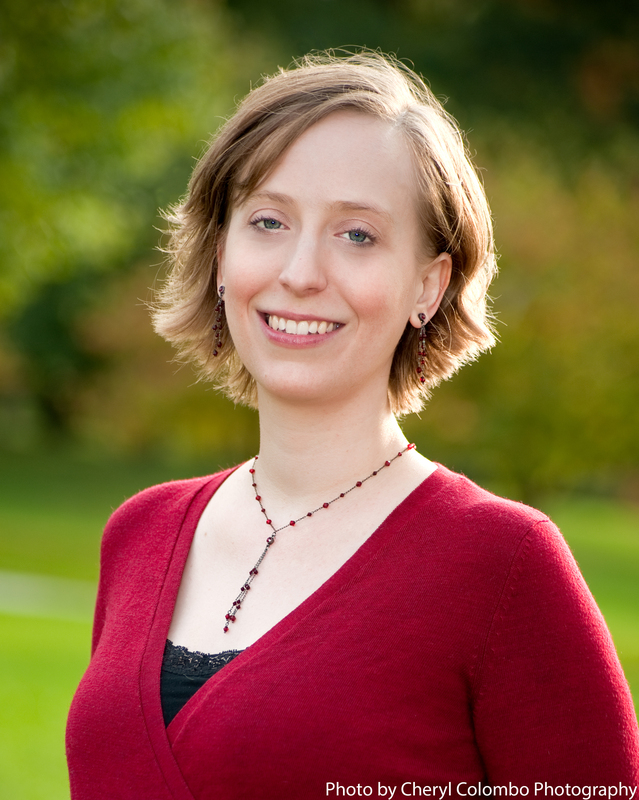 MarcyKate Connolly is a writer and nonprofit administrator living in New England with her husband and pugs. Find MarcyKate on her website, Twitter, Instagram, Tumblr, Facebook, and Goodreads. Reminiscent of FRANKENSTEIN and the tales of the Brothers Grimm, this debut novel by MarcyKate Connolly stands out as a compelling, original story that has the feel of a classic. MONSTROUS is a Junior Library Guild selection. MONSTROUS is available for purchase at Amazon, Powell’s, Books-a-Million, Barnes & Noble, Indiebound, and HarperCollins. Signed copies can be ordered from Porter Square Books (just put “signed” in order comments). Victoria: That description of MONSTROUS is so intriguing. How is it like FRANKENSTEIN? How is it like the Brothers Grimm? MarcyKate: It’s like FRANKENSTEIN told from the viewpoint of the monster as a young girl. And it’s like the Brothers Grimm in that it’s set in a fairy tale world with dragons, monsters, and a mysterious evil wizard. Victoria: Your heroine Kymera is awesome! She has powers most of us would kill for! MarcyKate: Kymera does have cool powers! She’s made up of several different parts including cat’s eyes and claws, the wings of a giant raven, and the tail of a snake. She can see in the dark, she can overpower a grown man, and best of all, she can fly. Victoria: Why did you give her all those powers? MarcyKate: Part of it is wish fulfillment! But really, all of her amazing abilities play important roles in the story. Victoria: The story is on-the-edge-of-your-seat exciting! How would you sum it up? MarcyKate: Kymera is on a mission to save the missing girls of the city from the evil wizard while pretending to be human. On her journey, she encounters a curious empty castle that’s being devoured by briars and a boy who knows all the secrets. Victoria: MONSTROUS is an absolutely great read. I loved it! Favorite books as a kid? Fairy tales, fantasy, and the classics. Rapunzel, because of her hair! Other MONSTROUS books (please say yes!)? I have another MG fantasy coming out in Winter 2016. More news in the coming months! Victoria J. Coe lives with her family in a one hundred year old school house on the outskirts of Boston. 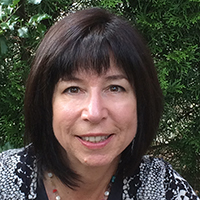 Her debut middle grade novel, FENWAY & HATTIE (Putnam/Penguin, Winter 2016), is told from the point of view of Fenway, Hattie’s dog, and focuses on the pair’s adjustments to their move from the city to the suburbs. I love this cover so much. And I’m so intrigued by MONSTROUS. Cat eyes. Raven Claws. Snake tail. Flying. Yes, please. So great to see this book out in the world! Great interview, Victoria.